Set sail on our fireworks cruise in the Baie de Cannes! Spend an exceptional evening enjoying a dazzling show by the water’s edge. 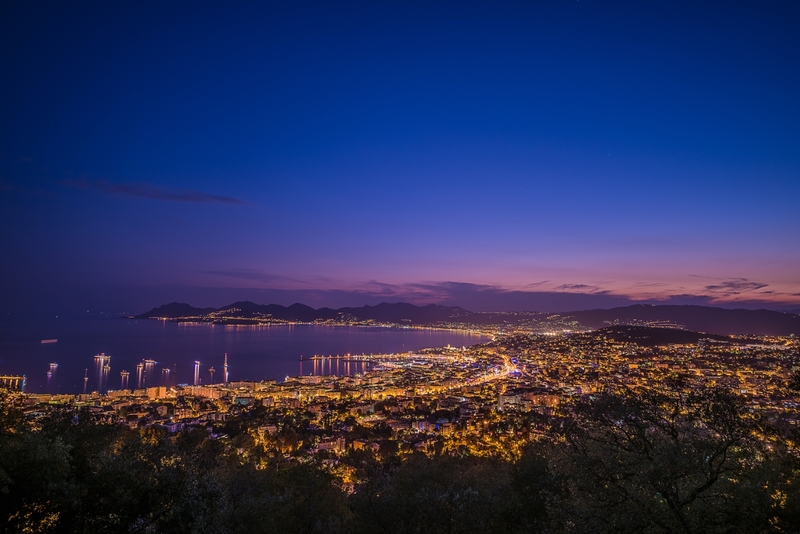 Are you planning a summer break on the Côte d’Azur? Then don’t miss this unique night time cruise! 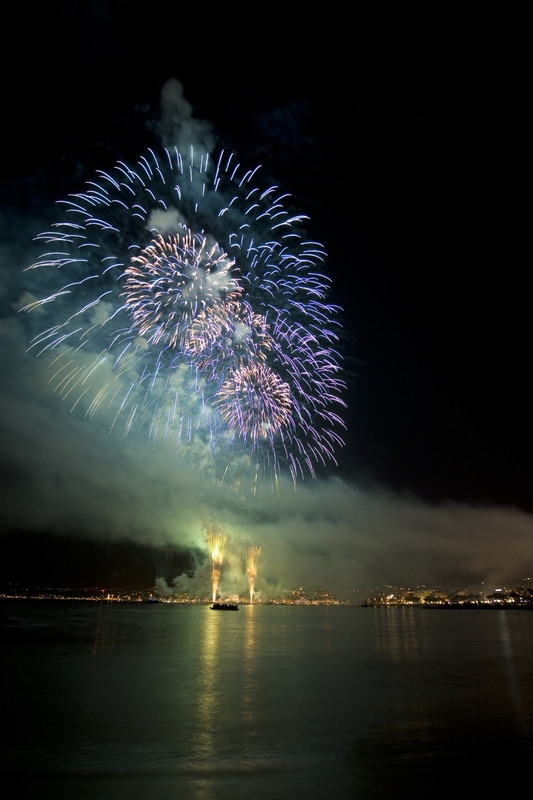 Each year, from July to the end of August, numerous fireworks displays are organised in the Baie de Cannes for the enjoyment of the people of Cannes and its visitors. Each unique display pays tribute to a different country. 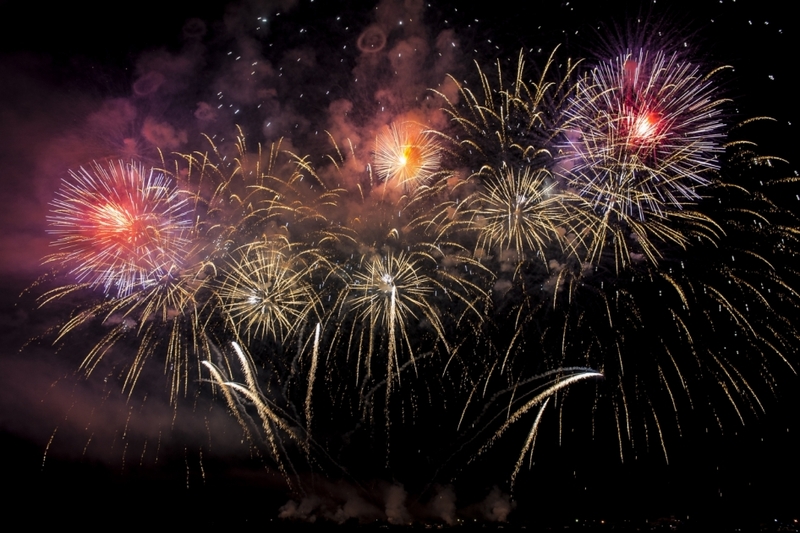 During these fireworks evenings, our ship departs from Mandelieu-la-Napoule and takes you to just off Cannes. 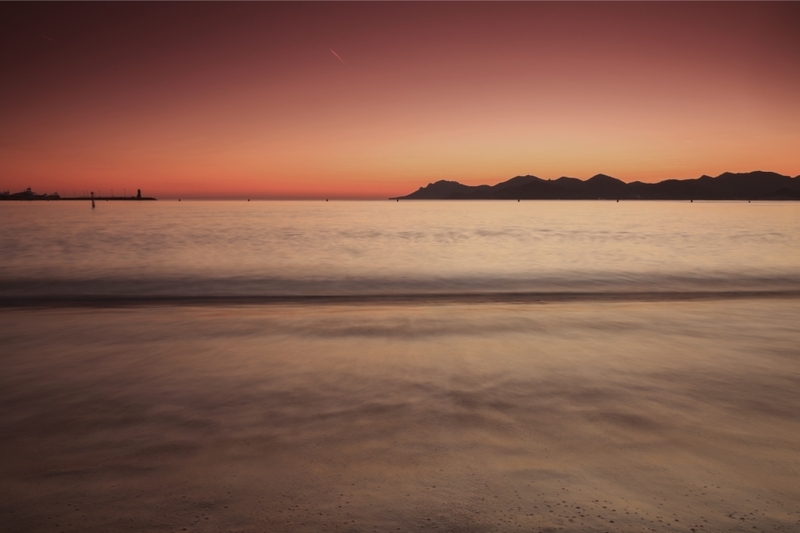 Within a few minutes, you will find yourself face-to-face with the famous Croisette. A fascinating display, set to music and choreographed to a symbolic theme, unfolds and dazzles before your very eyes!